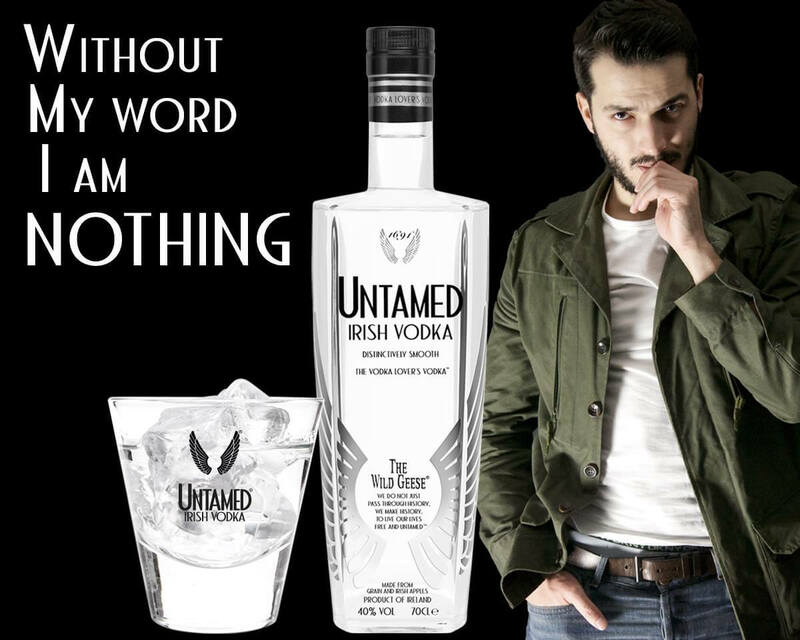 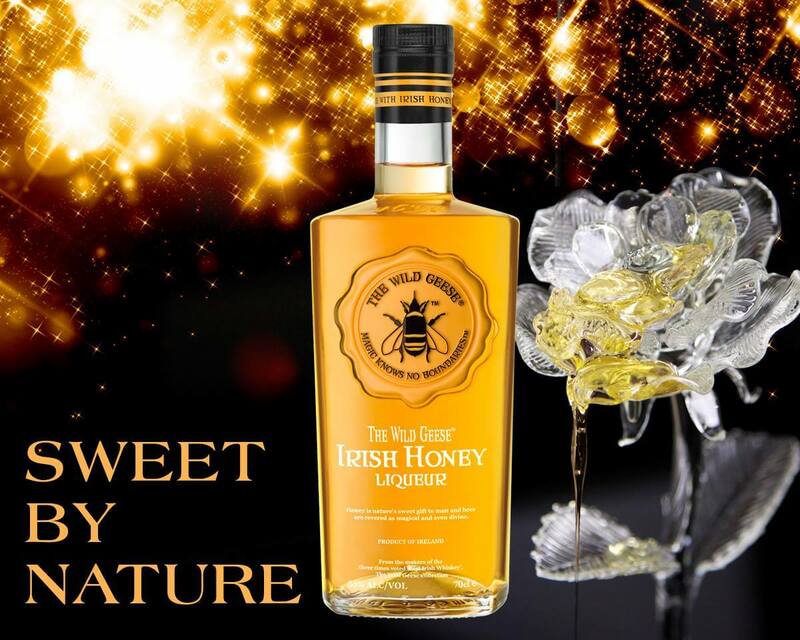 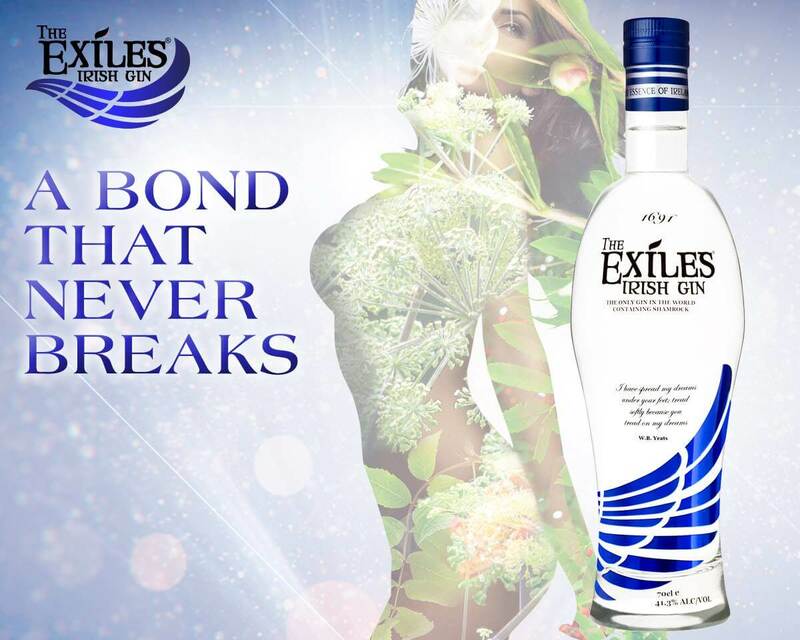 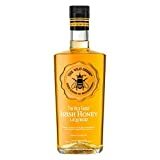 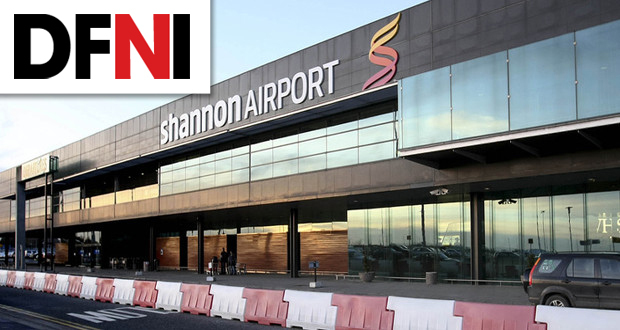 The Avalon Group's Internationally Acclaimed Multi Award Winning Collection of Premium Irish Spirits. 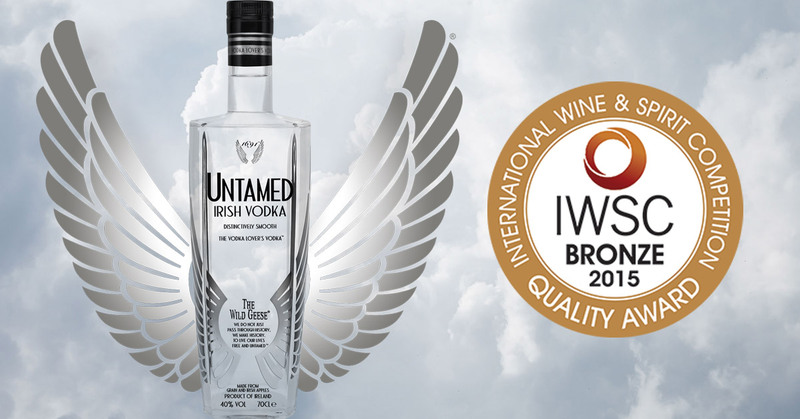 Winners of 44 International Premium Spirit Awards to Date. 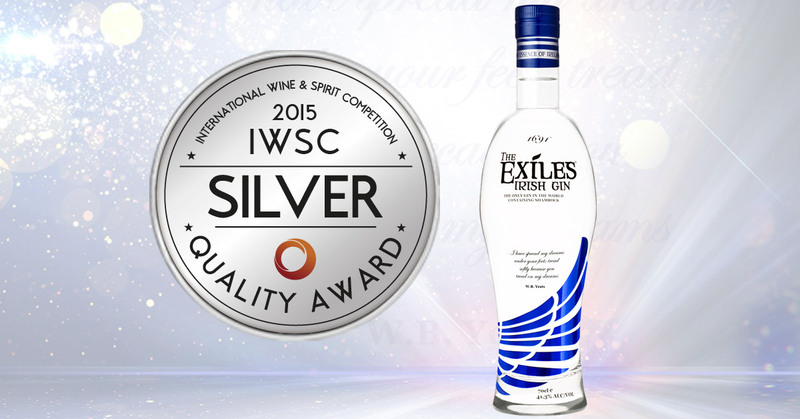 VOTED THE WORLD’S BEST GOLD RUM at the World Rum Awards 2015 and DOUBLE GOLD at International Rum Conference 2015! 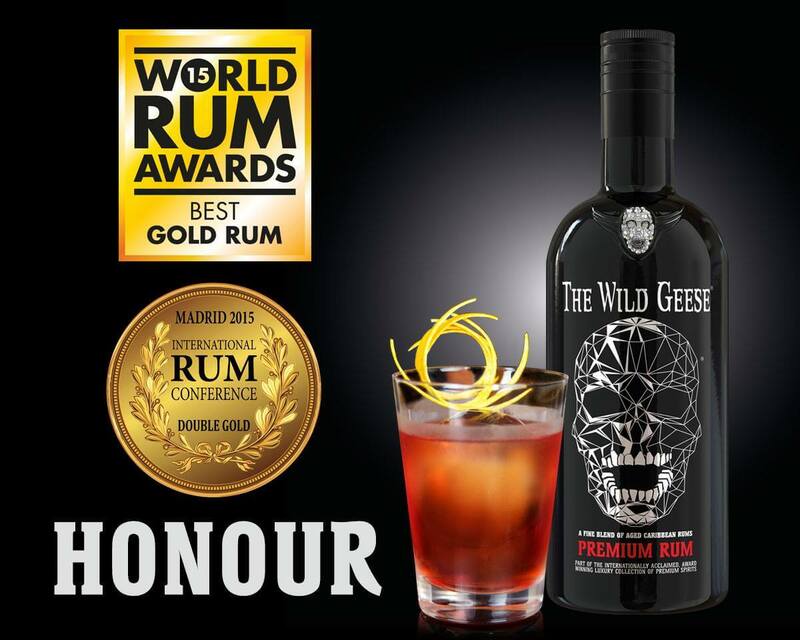 (World Rum Awards 2015) The Wild Geese® Premium Rum Voted Best Gold Rum in the World. 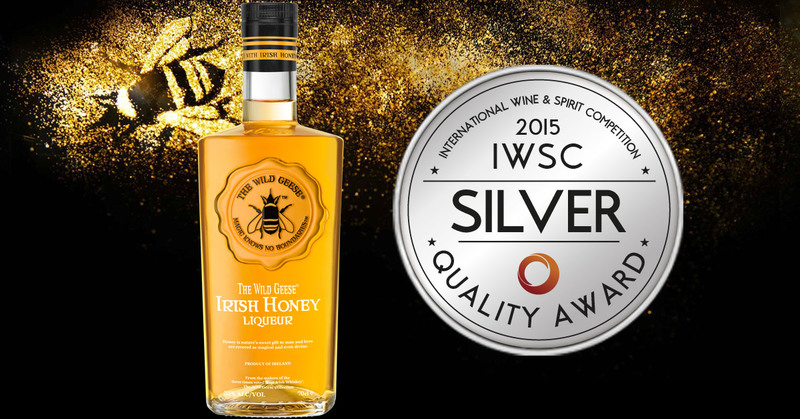 Winners of 49 International Spirit Awards to date.